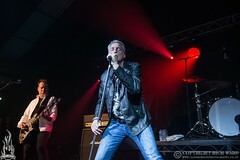 The MR team extend our apologies to opening band Vega but the early start time for this impressive four band line-up meant we had to miss them this time around, although by all accounts the Nick Workman-fronted melodic rockers remain in good form. The team behind KK’S Steel Mill have some cracking shows lined up over the rest of 2019 and the sizeable space certainly offers scope for them to further grow the venue over time. 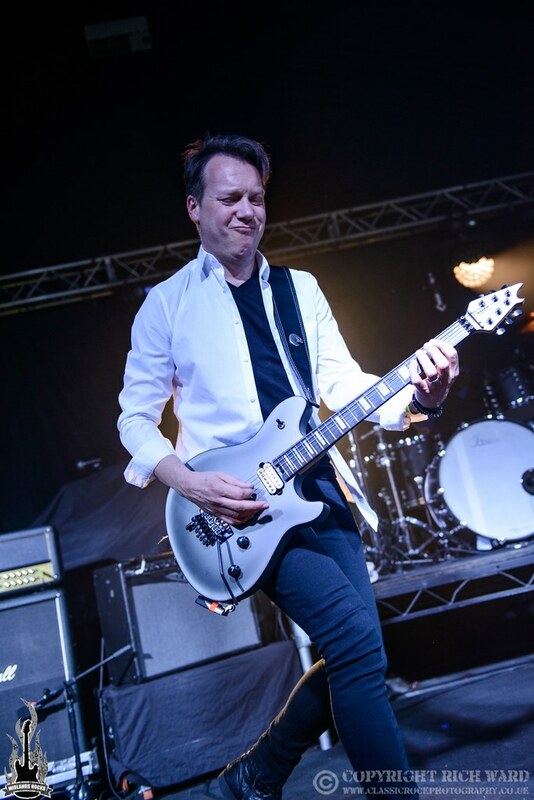 They have also stepped up to make sure Wolverhampton can still attract the likes of Black Star Riders, Kings X and Killing Joke with the ongoing closure of the Wulfrun. 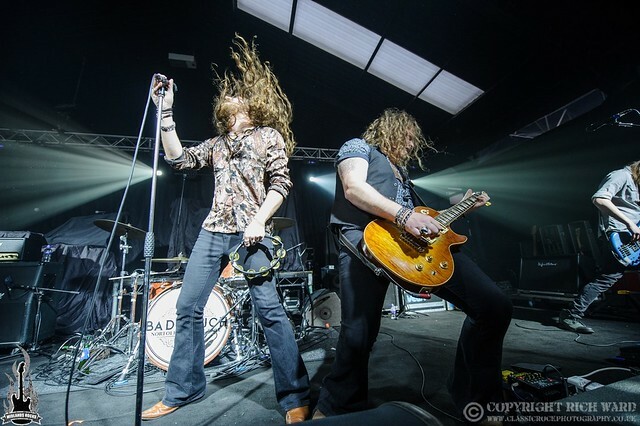 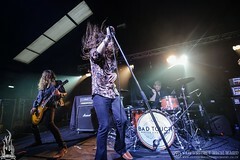 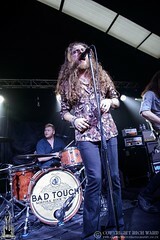 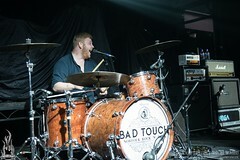 Bad Touch have had a great twelve months on the back of third album Shake A Leg and having been together for close on a decade their success has been built on hard work and, no doubt, much blood, sweat and tears along the way. 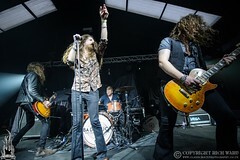 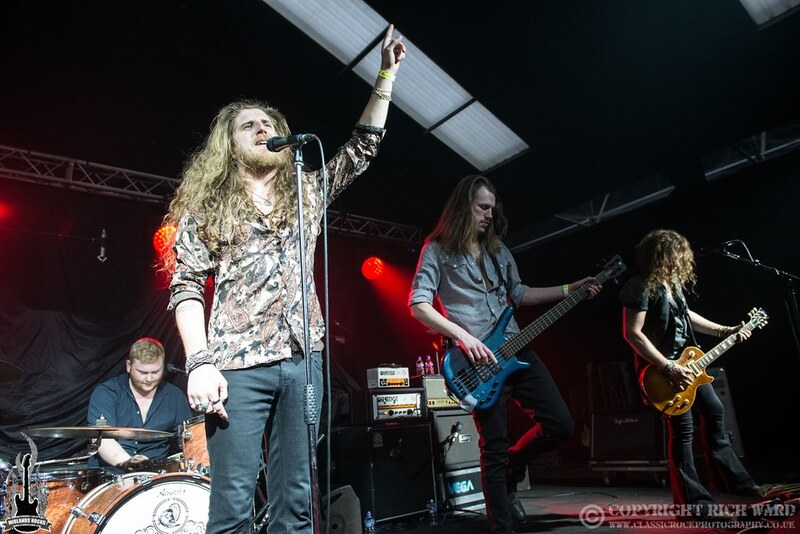 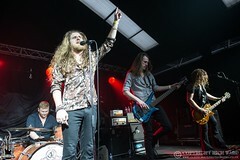 The Norfolk rockers sound mixes up old school classic rock swagger with a vibe from the Deep South and in frontman Stevie Westwood they have a powerful vocalist who can literally light up a room. With just short of half an hour on stage they certainly left the crowd wanting more and if they can build on the current momentum Bad Touch look set to step up to the next level. 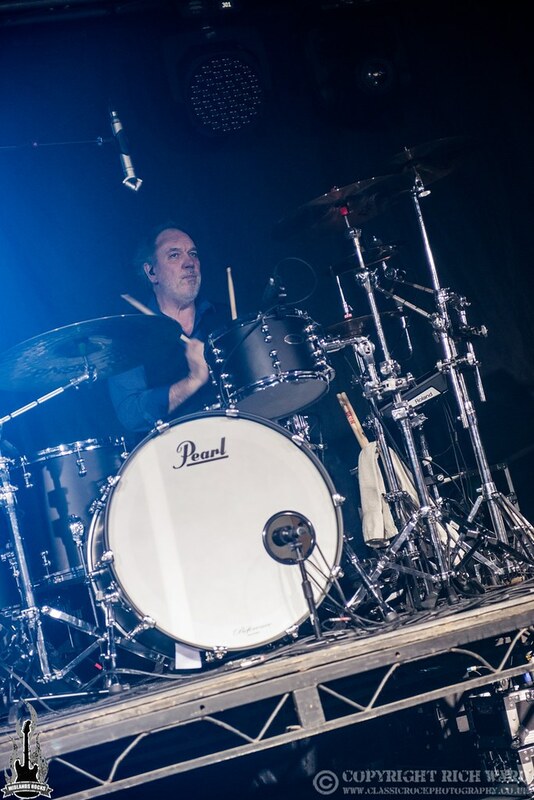 It is not overstating things to say that at least one member of the MR team considers FM to be the UK’s greatest ever AOR band. A pretty big statement but one that is hard to argue with when they are still giving polished performances such as this three decades since the commercial heyday of Indiscreet and Tough It Out. 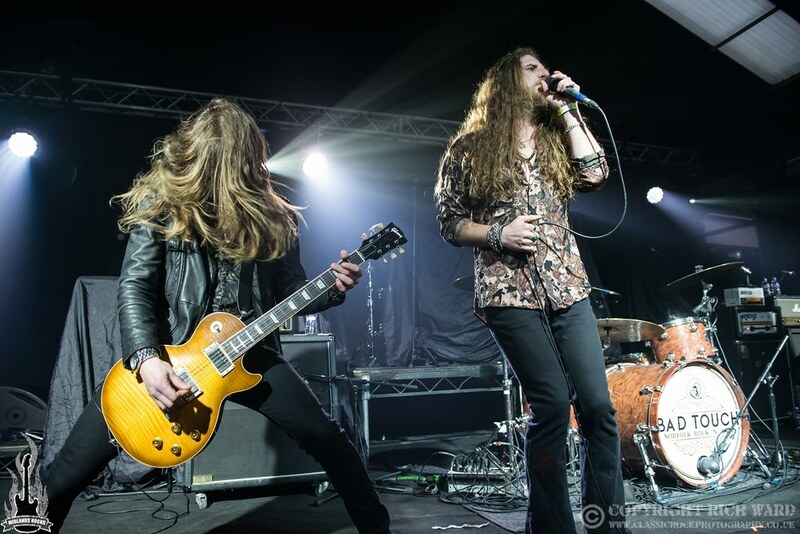 And whilst those two albums make up the conrnerstone of the set the band are still releasing terrific new music with 2018’s Atomic Generation the latest addition to their ever consistent back catalogue. 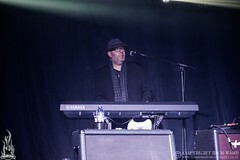 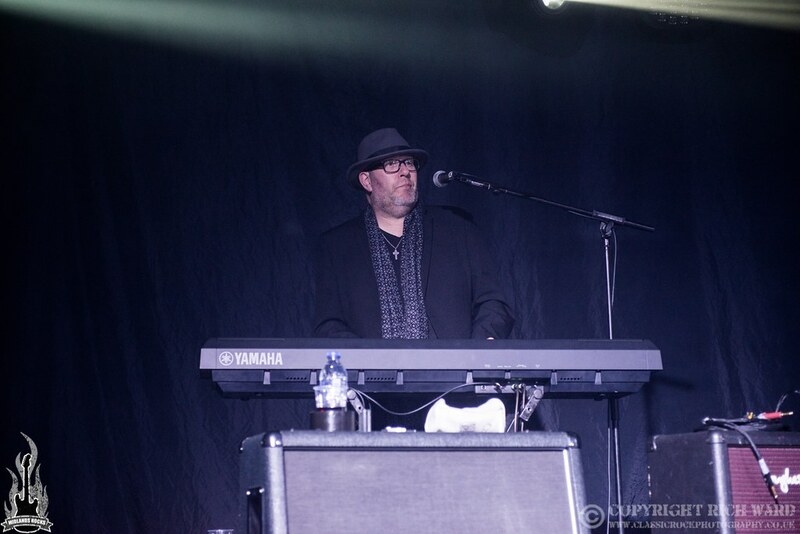 With Jem Davis’ keys well positioned in the mix all of the subtle touches that make the likes of ‘Bad Luck’, ‘That Girl’ and ‘Someday (You’ll Come Running)’ hit the spot can be clearly appreciated. Steve Overland never disappoints whether he is tackling straight up rockers or soulful ballads and the usual classy solos from Jim Kirkpatrick were much in evidence. 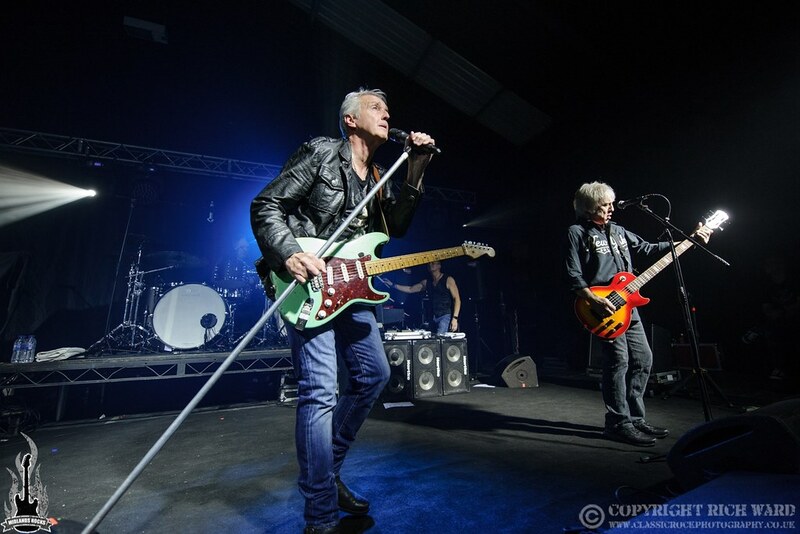 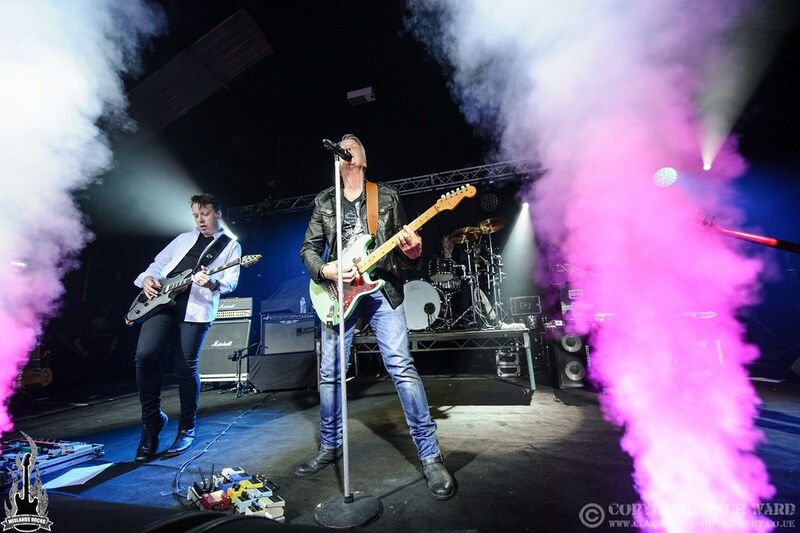 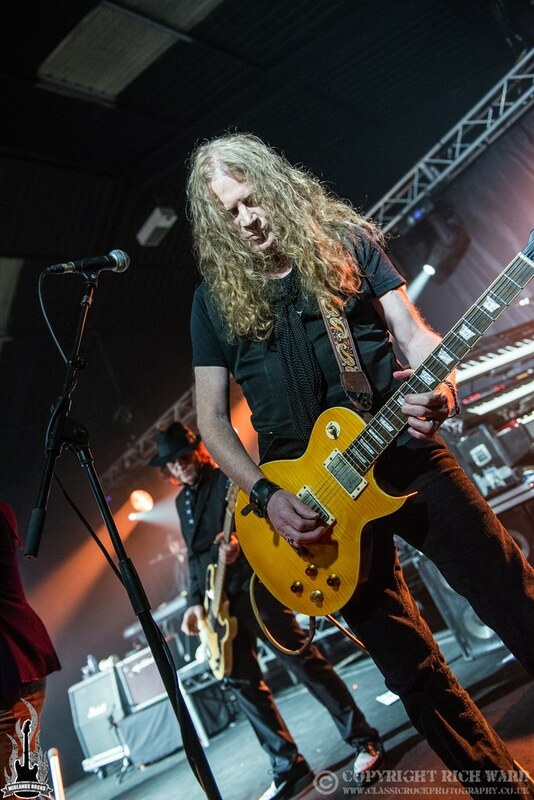 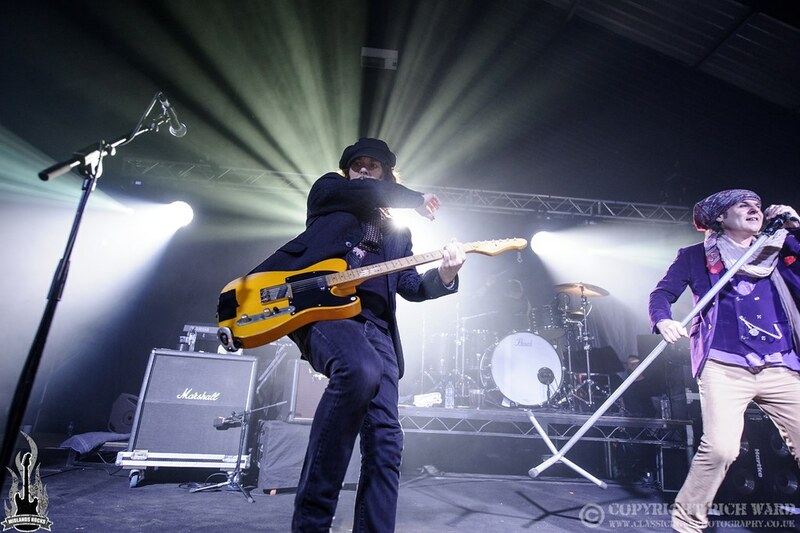 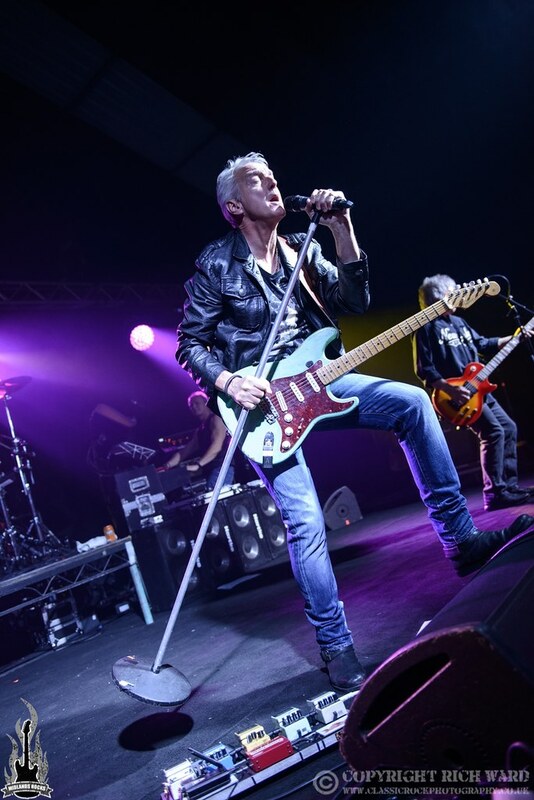 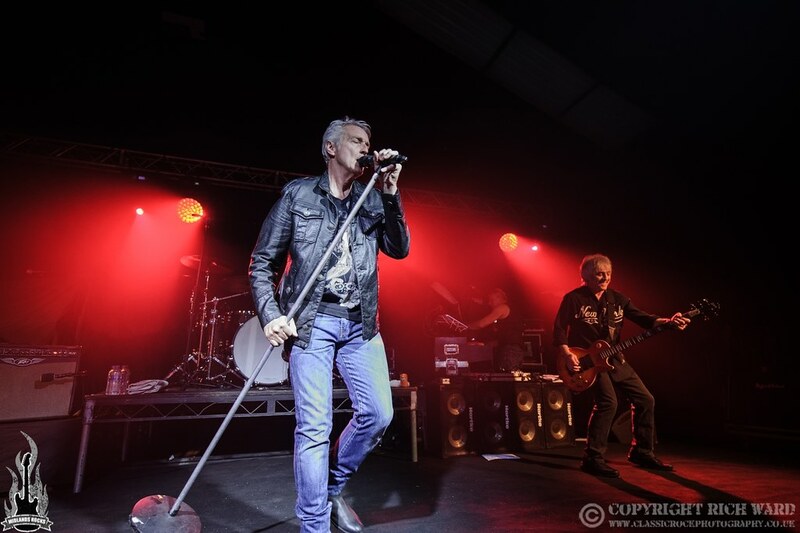 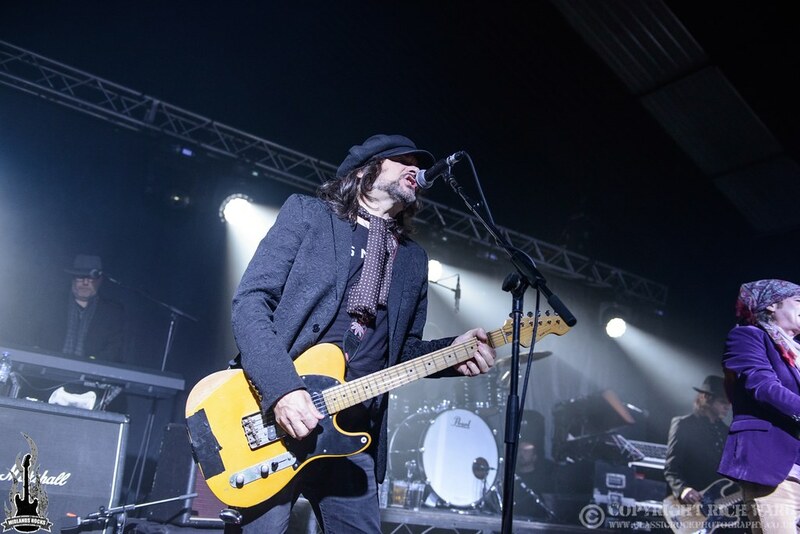 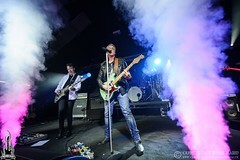 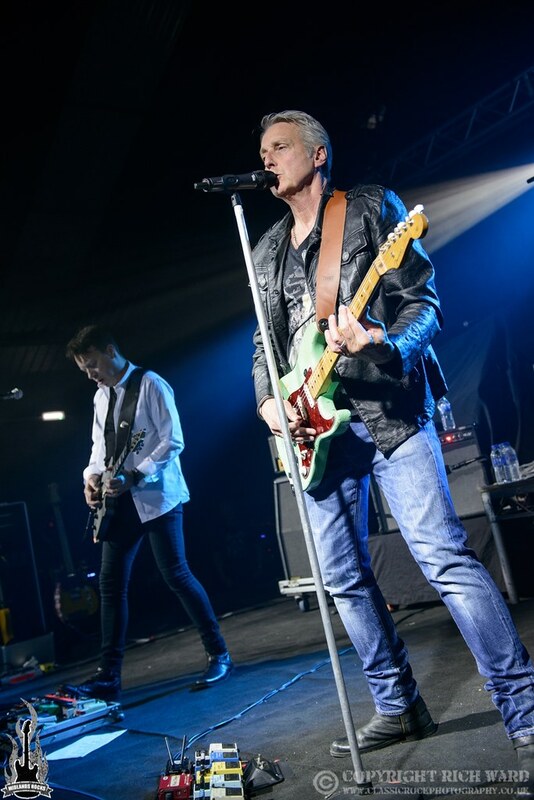 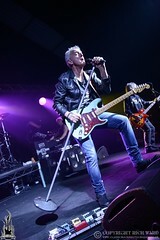 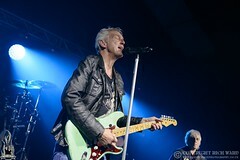 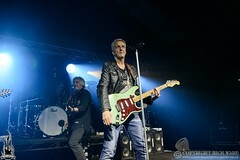 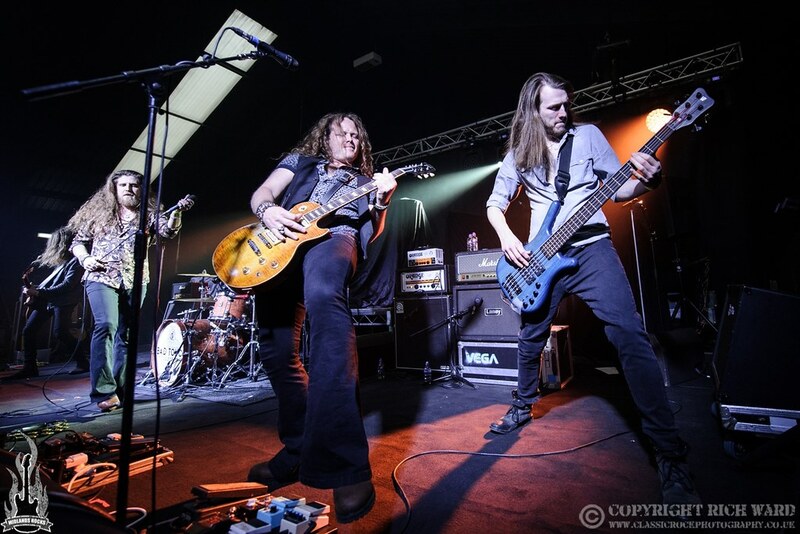 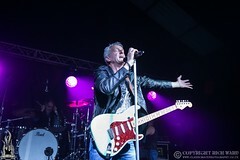 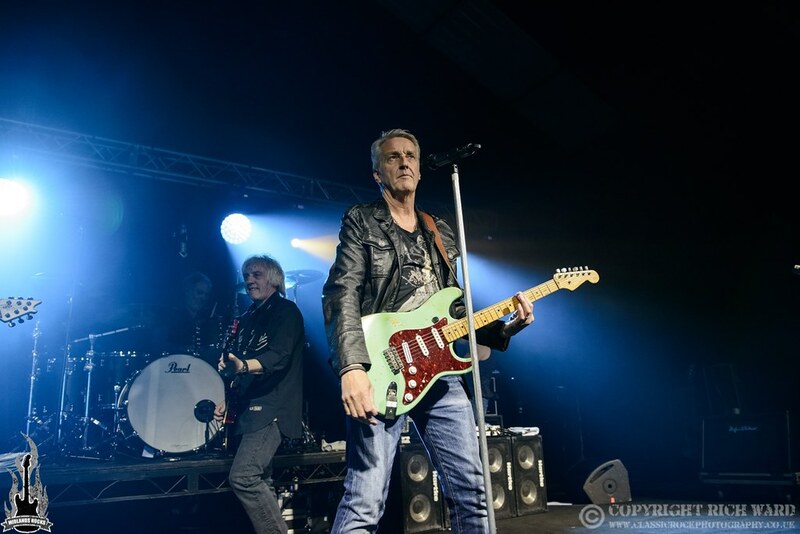 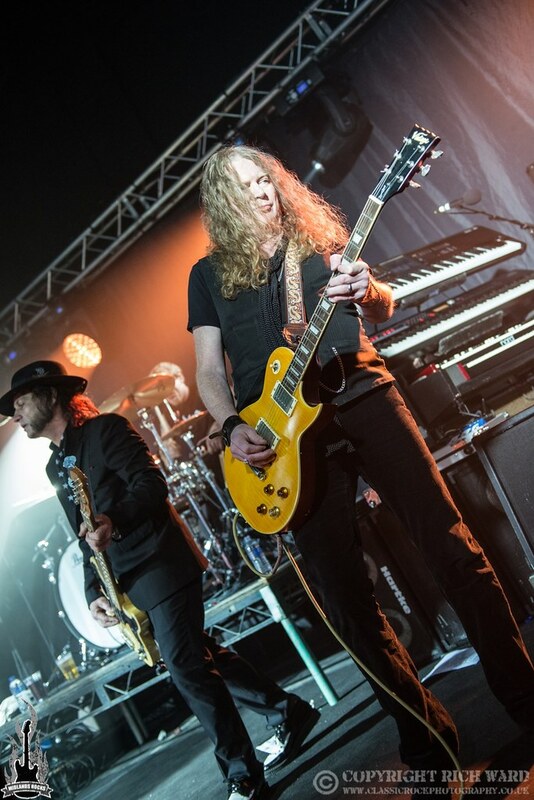 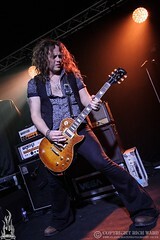 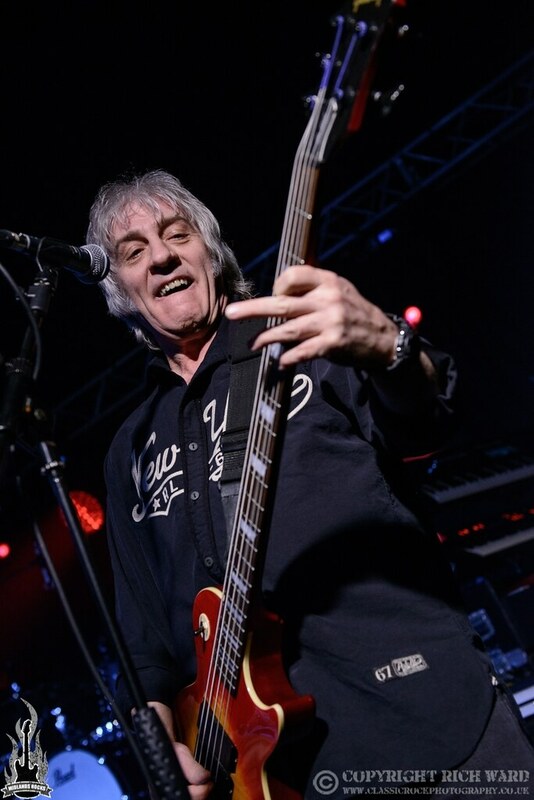 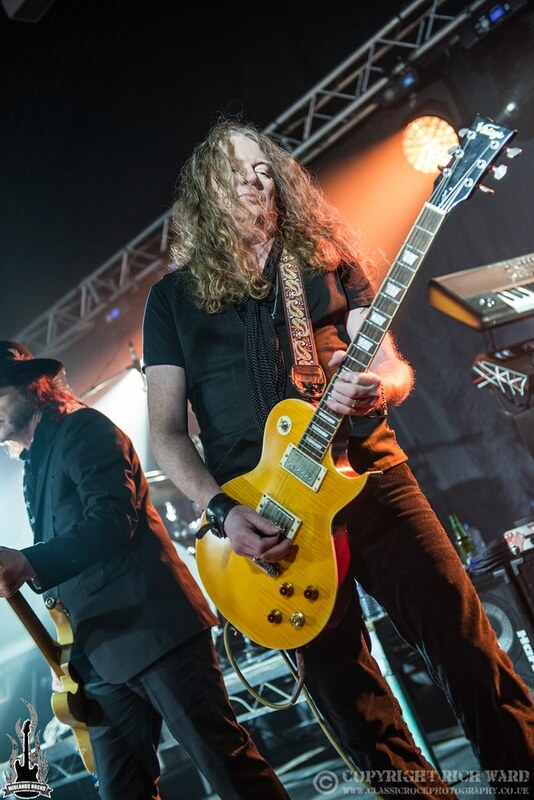 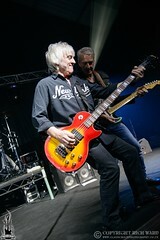 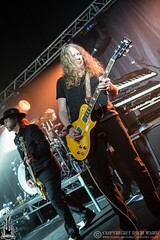 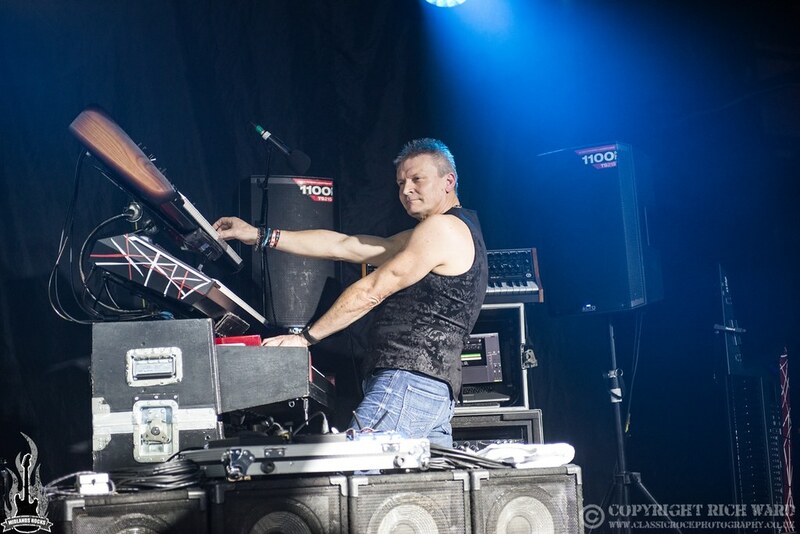 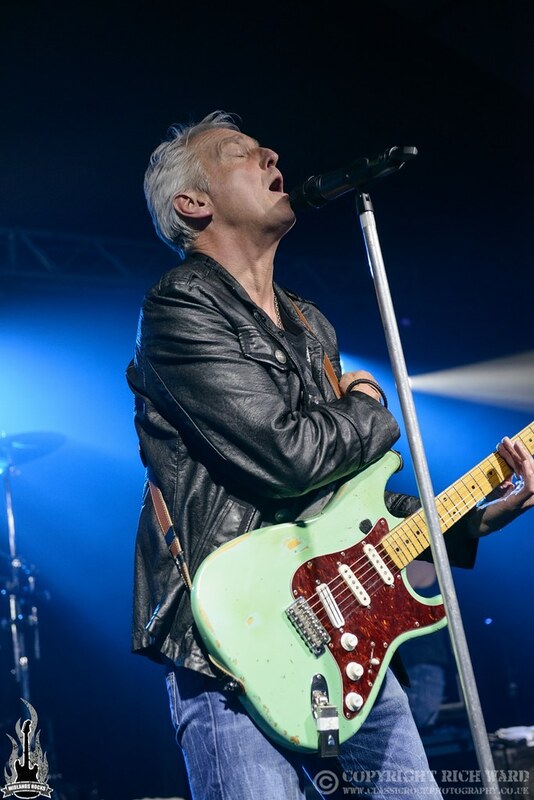 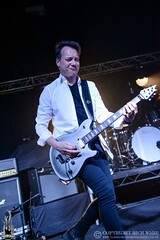 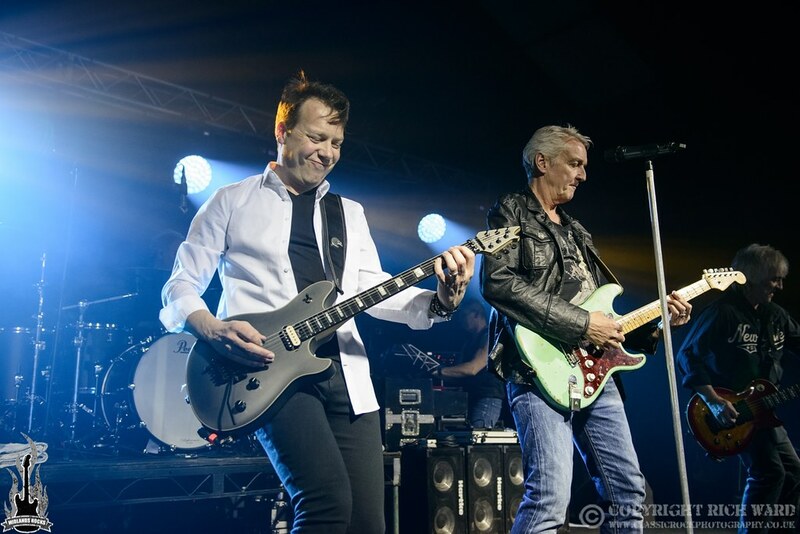 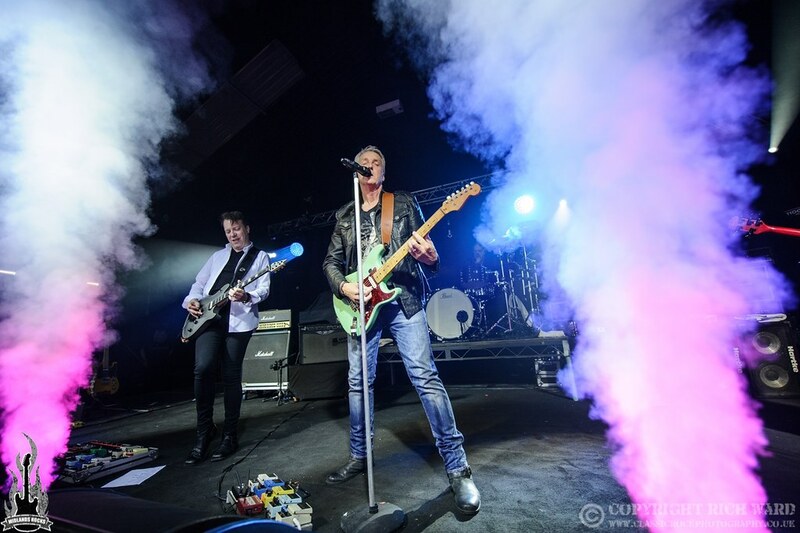 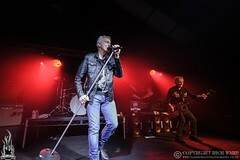 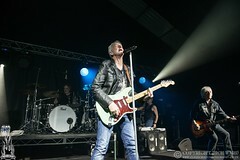 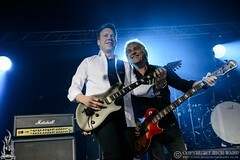 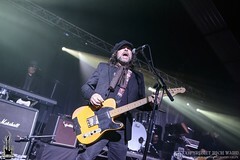 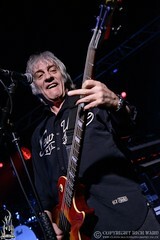 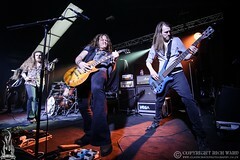 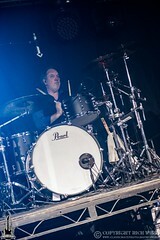 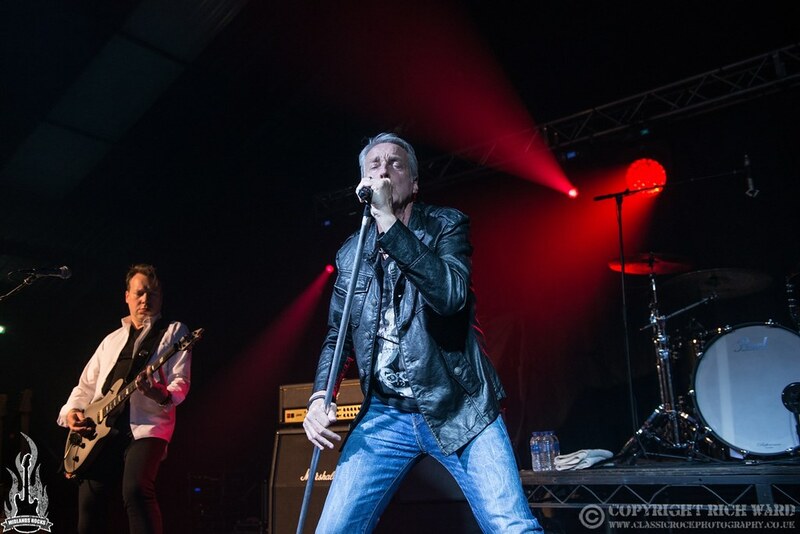 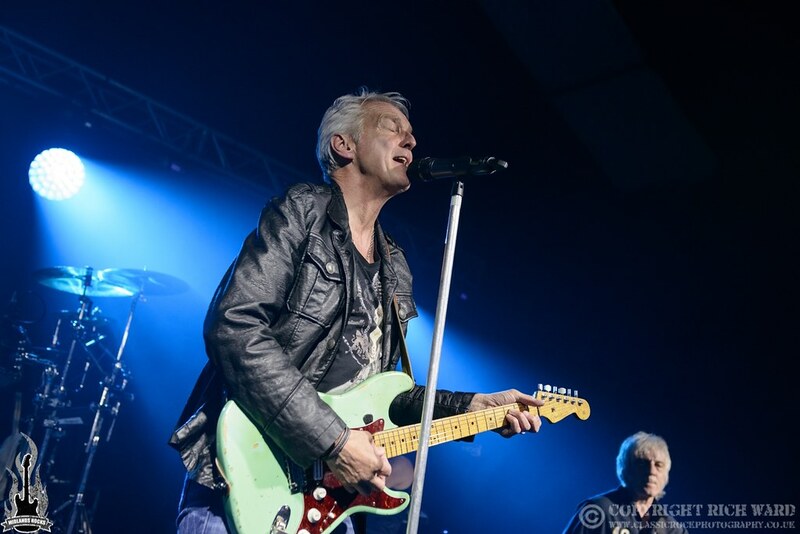 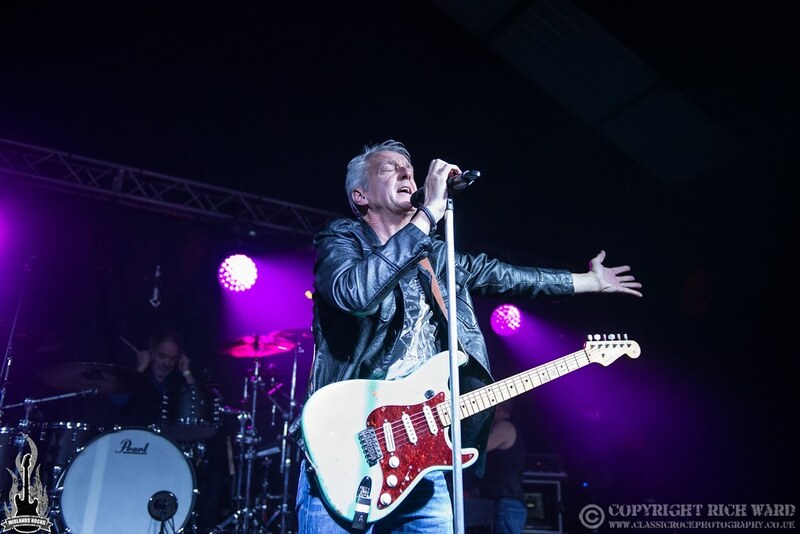 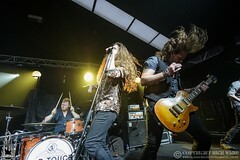 Their well-paced set of around seventy five minutes or so was warmly embraced by the Wolverhampton crowd and this was another top night courtesy of the standard bearers of melodic rock. 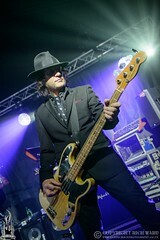 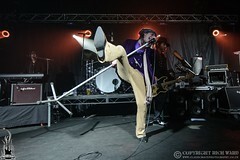 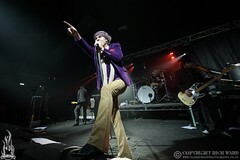 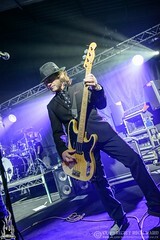 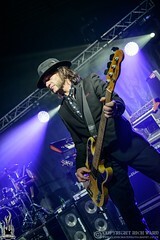 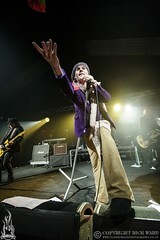 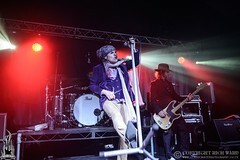 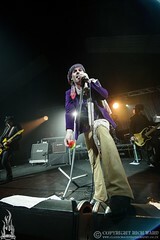 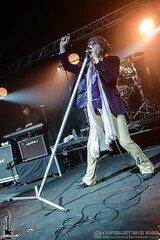 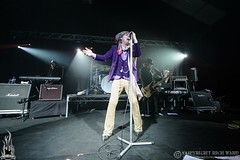 In contrast to the silk and sheen of FM’s set The Quireboys often give the impression they are making it up as they go along. 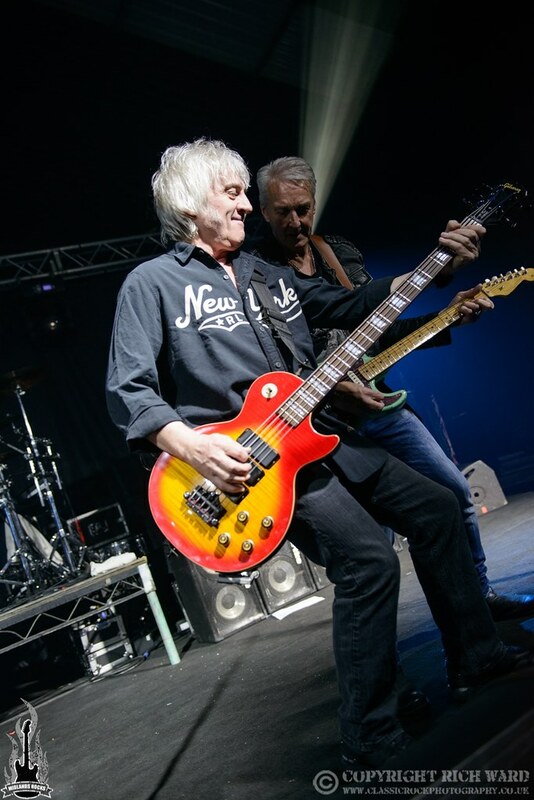 Not that anyone is really fooled as Spike and his merry band of men can still reel off the hits with little more than a nod and a wink. 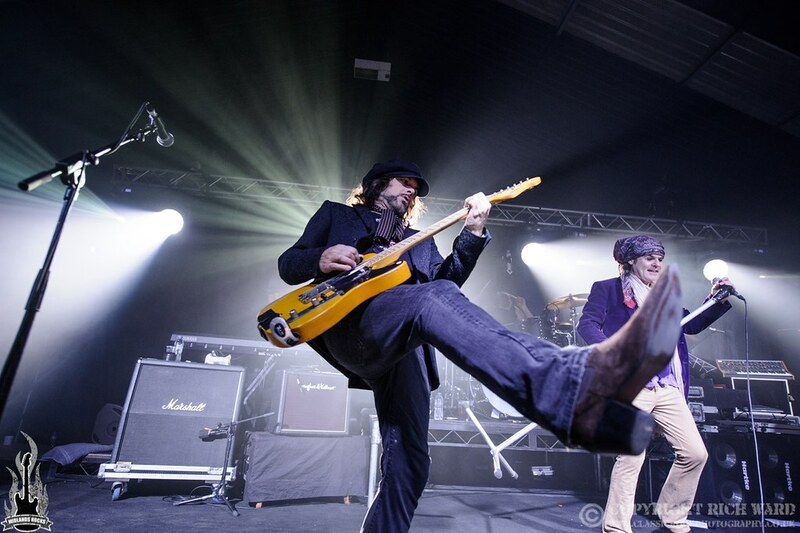 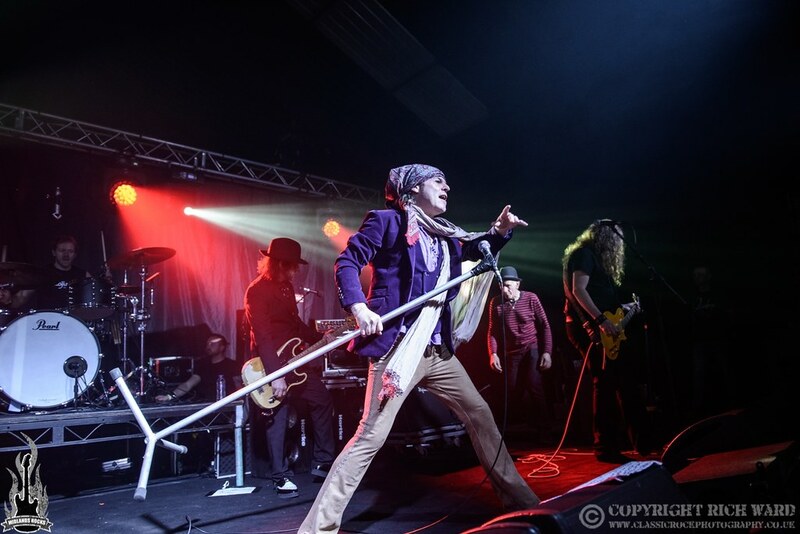 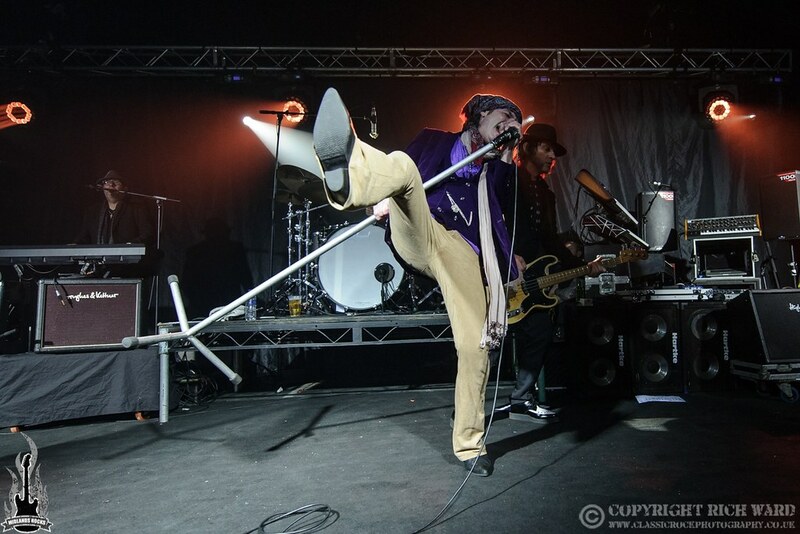 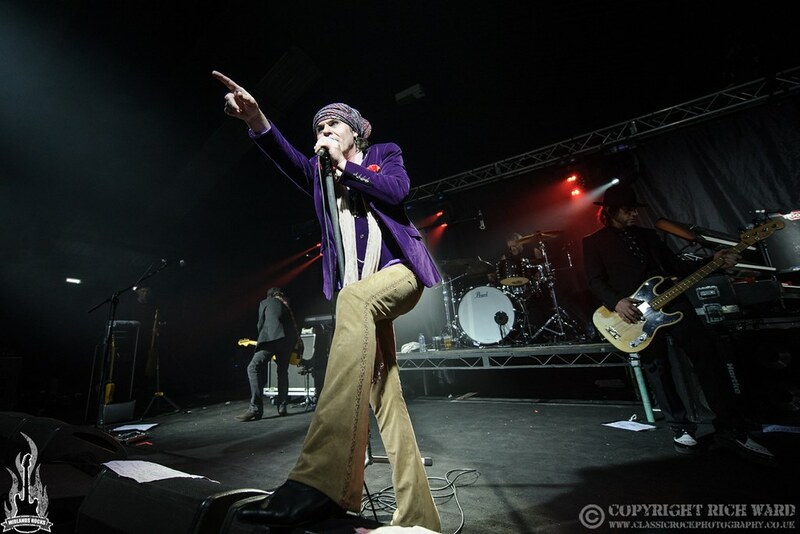 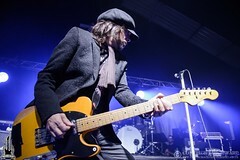 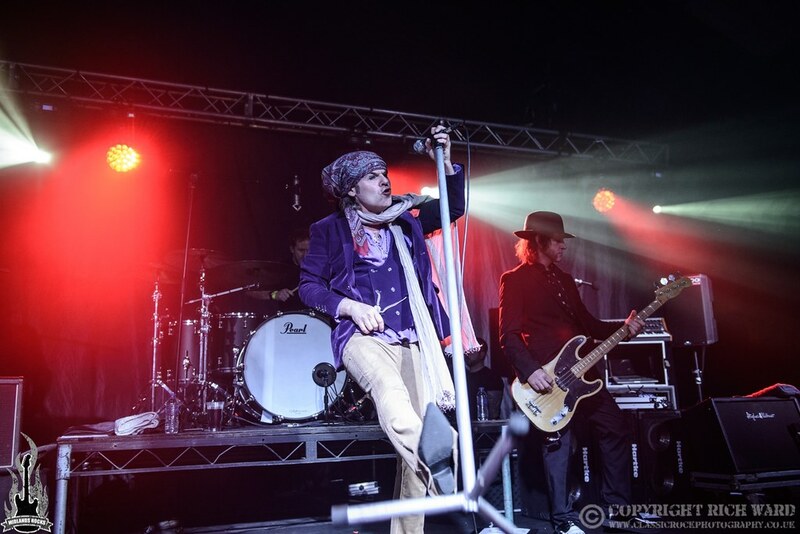 The Quireboys are a band that truly belong on stage and that they seem to be playing more shows than ever proves their audience just keeps coming back. 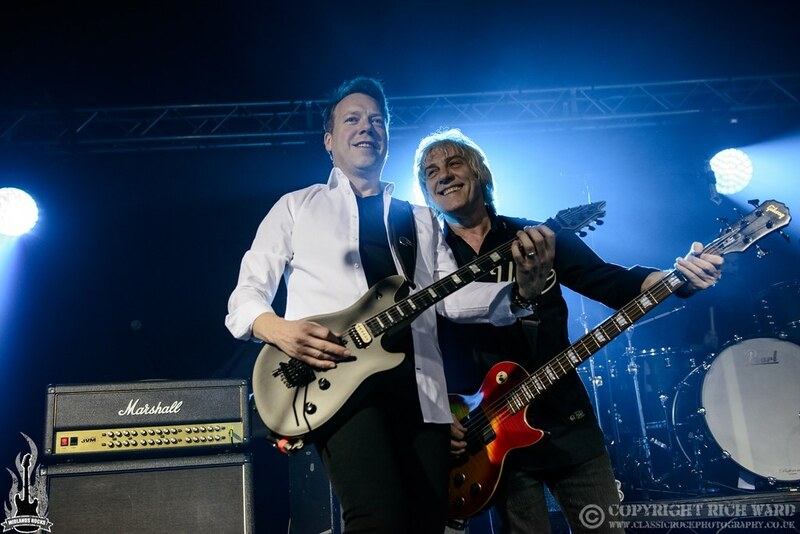 ‘There She Goes Again’ and ‘Hey You’ sit alongside more recent gems such as ‘Mona Lisa Smiled’ and there is a nice touch when Spike dedicates ‘This is Rock ‘N’ Roll’ to someone he describes as a great friend; the late guitarist Bernie Torme. 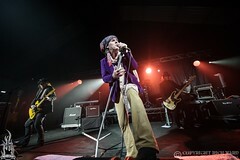 Wolverhampton’s very own Rebecca Downes joins Spike for a stirring duet of ‘I Don’t Love You Anymore’ and all too soon they are closing the evening with ‘7 O’ Clock’. 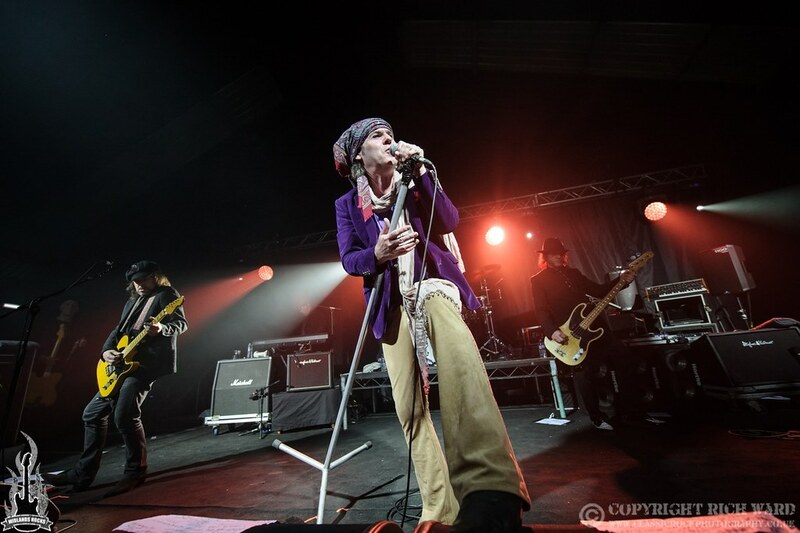 Another top night in the Black Country from The Quireboys and they look set to still be delighting crowds for a good few years yet.